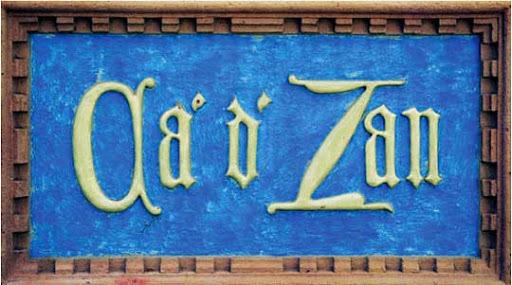 I haven’t been down to John Ringling’s Cà d’Zan Mansion on Sarasota Bay in ages, but I have always wanted to return ever since the six-year long restoration was completed and take photos of the beautiful mosaics and the Venetian Gothic architecture. 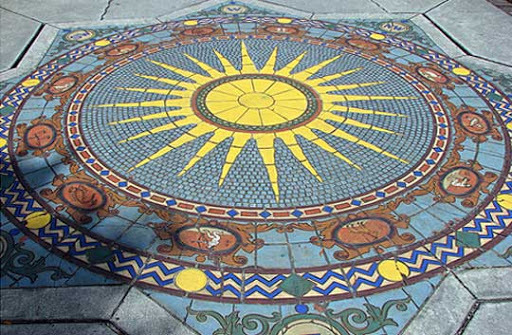 I’ve always thought that the zodiac compass mosiac in the garden was particularly lovely. 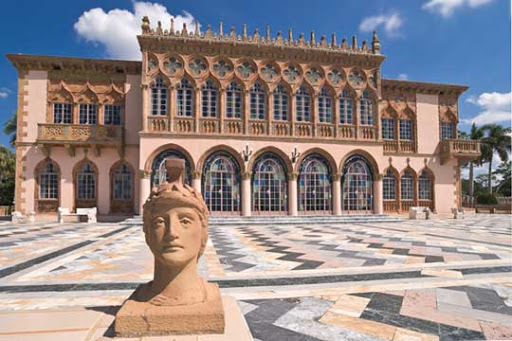 There is a fee to view the inside of the mansion and visit the Circus Museum, but the Art Museum portion of the Ringling complex is free on Mondays, and you can always walk the grounds of the estate at no charge.